Hunting for the Best Fraud Solutions? Start Your Search Here. Even if we’re looking just at the online market, retailers will still experience more than $100 billion in revenue loss this year alone. It’s your responsibility to protect your bottom line, in whatever way you can. So…where do you start? Fraud protection isn't something you want to attempt alone: you need professional help. Who you go with as a partner is important, as the fraud platform you choose will serve as the base of your entire fraud mitigation strategy. Any of the various detection and revenue recovery tools you want to incorporate need to be compatible with your fraud platform as part of a broad, multilayer solution. Contemporary commerce is not limited by channel or product vertical. You need seamless coverage across all sales channels. Internal and third-party data must be balanced against each other to produce more accurate and reliable authentication and fraud detection. Fraud can occur at any stage in the transaction lifecycle. Effective fraud management involves both pre- and post-transactional defense. Can the technology be set up and deployed quickly? Can the tools be adapted to meet the specific needs of your business? How comprehensive is the data the solution provider relies on? Can you track the platform’s effectiveness with key performance indicators (KPIs)? Can the service provider deliver observable, easy-to-contextualize results? How does the service provider compare pricewise? Do they deliver a better ROI? 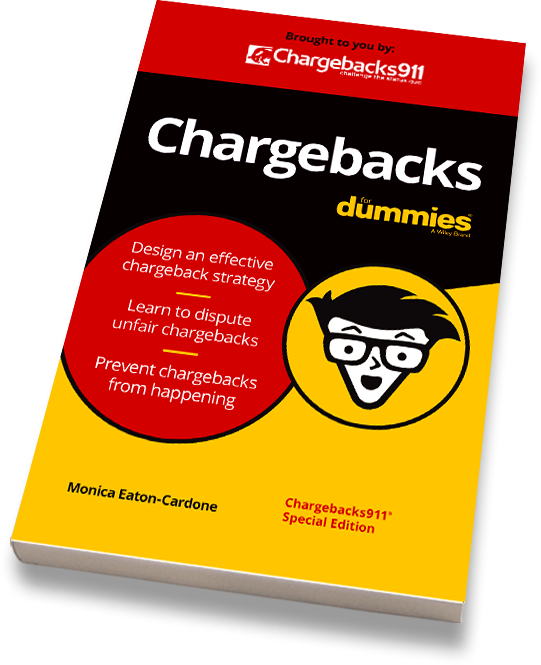 Fewer than 10% of all chargebacks are the result of criminal fraud. What causes the other 90%? Click below and find out. ClearSale’s technology sorts online orders and scores each on the level of risk it represents. 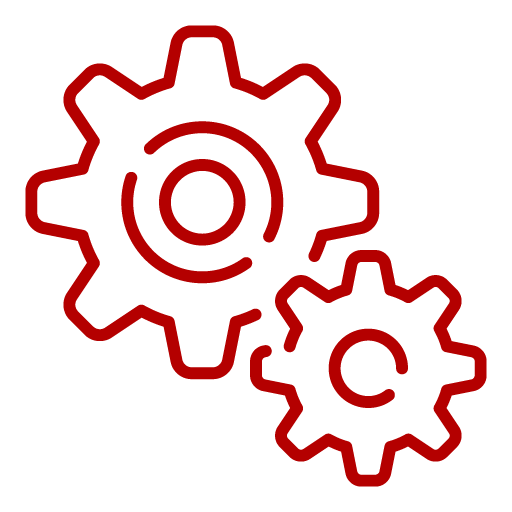 Transactions flagged by the automatic process go through a manual review process to separate genuine fraud attempts from false positives. Forter offers real-time approve or decline decisioning for every transaction. Their fully-automated process relies on machine learning, allowing for more accurate fraud identification and reduced false positives. Plus, all services are backed by a fraud chargeback guarantee. Iovation works to detect and stop fraud in real-time. 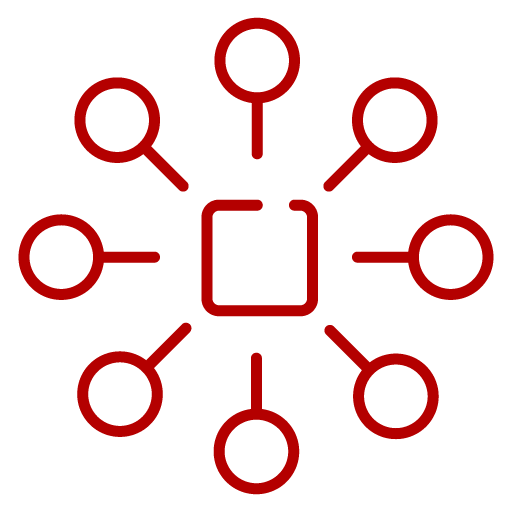 The service employs a combination of advanced device identification, shared device reputation, device-based authentication, and real-time risk evaluation. The goal is to leverage device-to-device associations and device history to analyze risk. 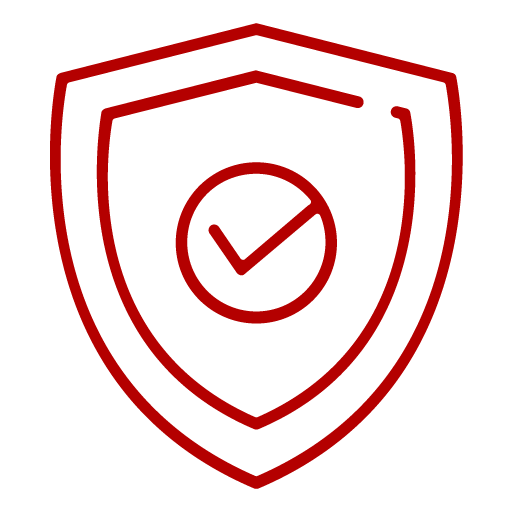 Kount provides comprehensive coverage against criminal attacks originating from numerous sources. Their award-winning fraud management, identity verification, and online authentication technology empowers digital businesses, online merchants, and payment service providers around the world. Radial offers a fully-outsourced fraud solution called Fraud Zero, which combines machine learning, big data, and human oversight. The service promises higher conversions, less friction, and most notably, zero fraud liability for merchants. Ravelin offers real-time protection. By employing graph network analysis to identify connections across Ravelin’s network of merchants, the help stem the spread of fraud. The provider also relies on behavioral analytics and machine learning to help automate standard fraud practices. Sift Science offers a cloud-based platform designed to target a wide range of fraud sources. 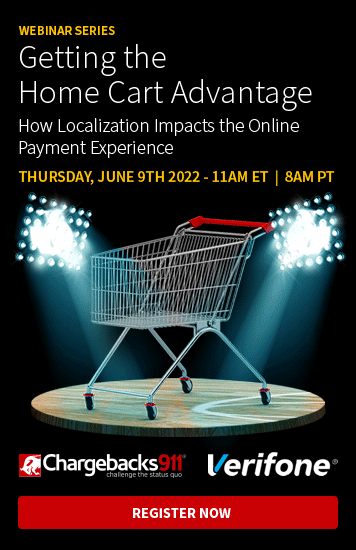 The company employs behavioral biometrics and machine learning as part of their technology, allowing merchants to view scoring for individual users and identify potential threats. Unlike a standard fraud platform, Whitepages Pro works in tandem with other services to provide and verify data. The company employs pattern recognition, predictive analytics, and machine learning to identify threats based on more than 70 signals and patterns. In some cases, it may be helpful to double-up on your fraud prevention. Redundancy can provide greater security, so long as you employ complementary services. 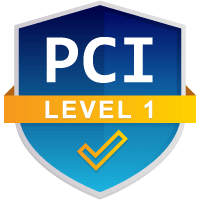 Certain payment service providers offer internal fraud protection tools to their clients. For example, ACI Universal enables electronic payments for more than 5,100 organizations around the world. In addition, the company provides intelligent, customer-centric enterprise fraud detection solutions to their client merchants and financial institutions. Bluesnap, another widely-used payment services provider, offers a full-stack option for risk management, including Kount integration. The above-mentioned service providers are great options. Remember, though: this should only serve as the beginning of your search. Signing-on with a fraud mitigation service is an important choice, requiring careful consideration. The decision should account for the specific needs of your business based on your product vertical, clientele, and other variables. You’d probably assume most chargebacks result from criminal fraud. In fact, fewer than 10% of all chargebacks filed against eCommerce sellers are tied to criminal fraud. Our research suggests between 60-80% of all disputes are caused by friendly fraud, rather than criminal fraud. And, because friendly fraud is post-transactional in nature, even the best criminal fraud tool will be powerless to stop it. Exploring the full range of fraud solutions is important. You’ll need a more comprehensive strategy to defend against a wider variety of risk factors than just those related to criminal fraud. Click below to learn how you can stop fraud, recover revenue, and protect your business today.